It can be made in advance – huge time saver. Serving punch prevents clutter of bottles and mixers and eliminates the need for anyone, host or guest, to spend precious party time making drinks. It’s easy to dress up. You can add fresh fruit or edible flowers to it or even freeze them in ice cubes to jazz it up. It takes little effort and your guests will be impressed. 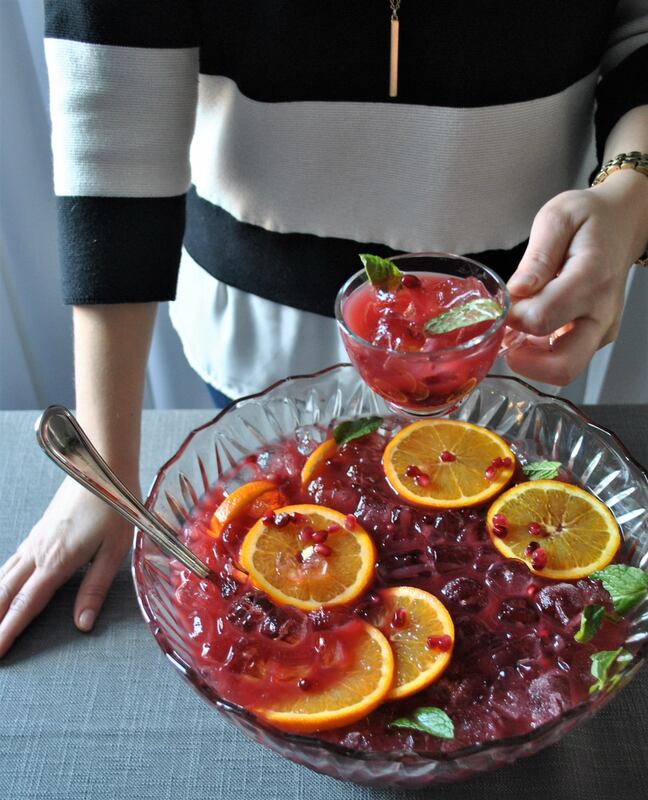 You don’t need to be a professional mixologist to make this punch. So dust off your grandma’s punch bowl or rent one from us! With a little prep and basic measurement, you can whip this up in no time. 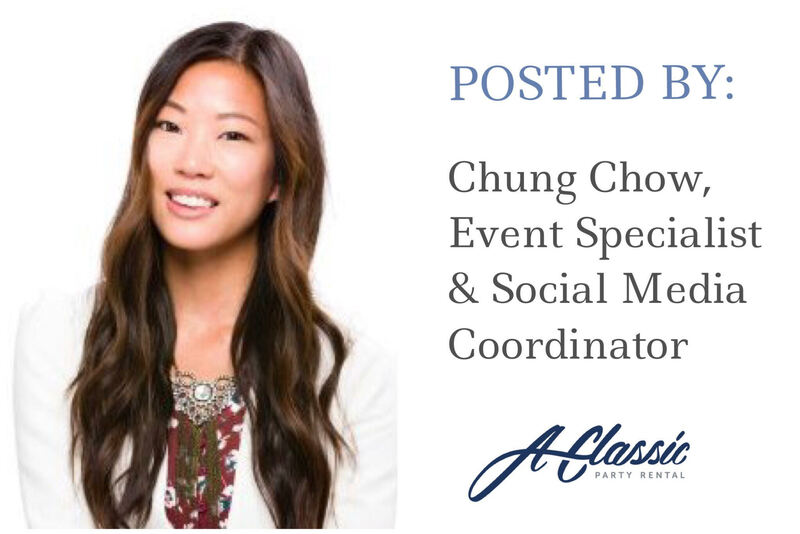 What are you doing this weekend? 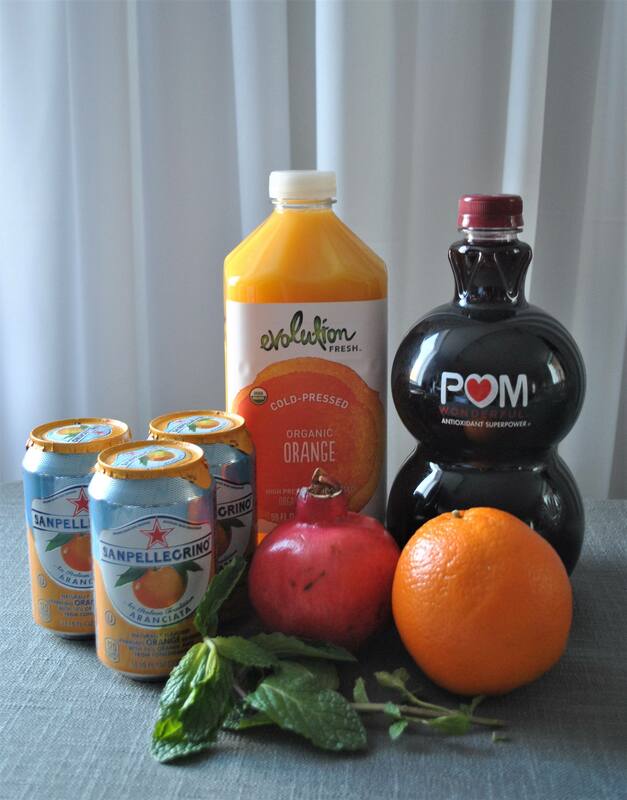 Make this easy and pomegranate and orange punch! 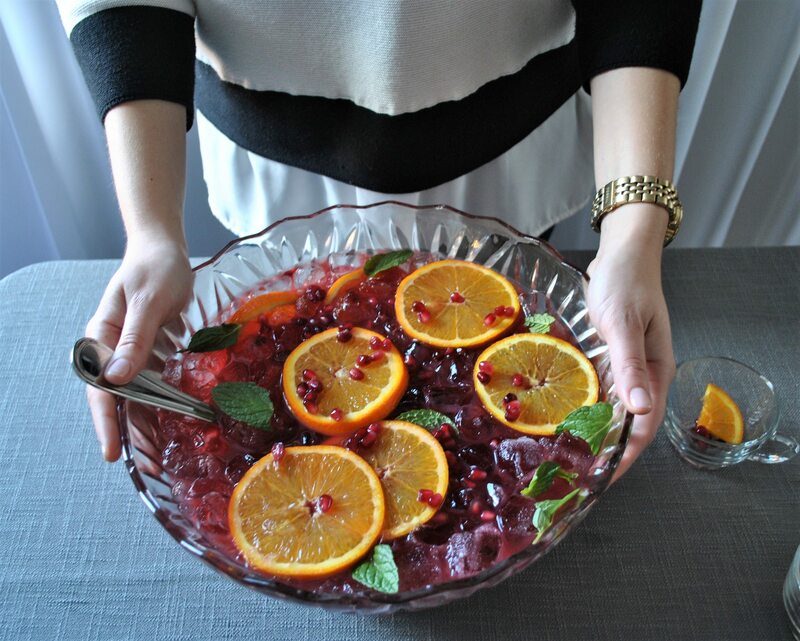 Fill your punch bowl with ice and pop it into the freezer to keep it nice and chilled. Mix the pomegranate juice and orange juice in a pitcher, chill. 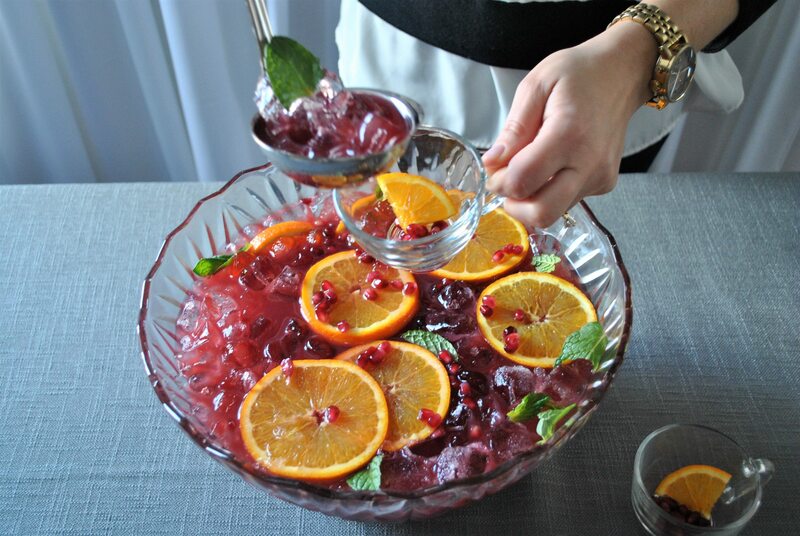 Right before serving, remove the chilled punch bowl from the freezer and pour the juice mixture over the ice. Add the sparkling orange soda, stir. 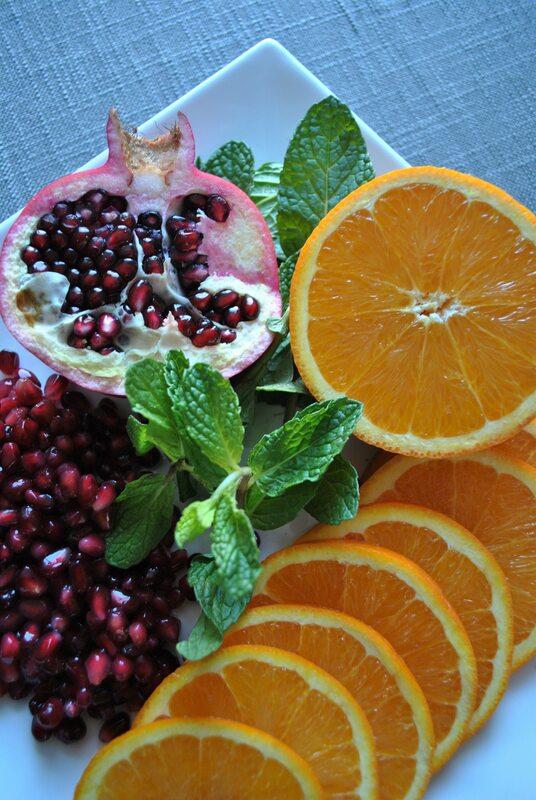 Garnish with orange slices, pomegranate seeds, and mint. For a boozy version, substitute the sparkling soda with 2 (750 ml) bottles of champagne and add a ½ cup Grand Marnier. If you make this recipe please let me know how it turned out for you in the comments below! Looks delicious! I hope punch makes a come back this year.